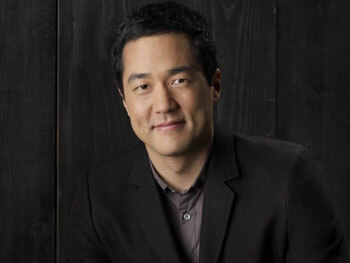 Tim Kang is an American actor. He is best known for his portrayal of Kimball Cho on the CBS TV series, The Mentalist. He also appeared as En-Joo in Rambo, the 2008 fourth installment of the Rambo film saga. Kang’s other notable works include Cloak & Dagger, The Office, Chappelle’s Show, The Vampire Diaries and Monk. Born Yila Timothy Kang on March 16, 1973 in San Francisco, California, USA, he is the eldest of three brothers. He was educated at Monte Vista High School. He graduated with a Bachelor of Arts in Political Science from the University of California, Berkeley, and received a Master of Fine Arts from the A.R.T. Institute at Harvard University. He has a daughter named Bianca Jooyung Kang, with actress Gina Marie May. *He was born on March 16, 1973 in San Francisco, California, USA. *He began acting when he was 26. *He has a black belt in Taekwondo. *He is a national spokesman and active supporter for the National Center for Missing and Exploited Children. *He currently resides in Los Angeles.